The idea is to compete against your mates on the forum to see who can catch the biggest fish of each species on the list during 2015. To keep interest high I've adopted a format that will be easy for everyone to score points and continue scoring points throughout the year regardless of where you choose to fish. 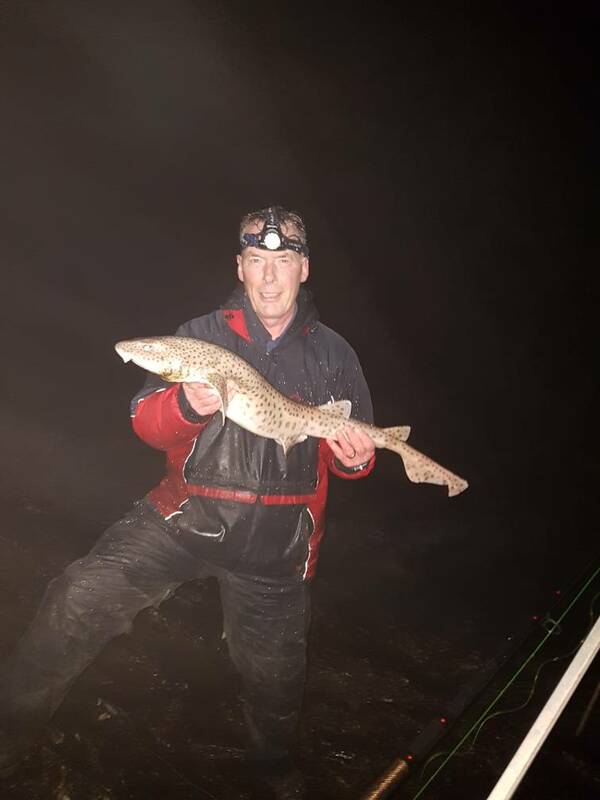 There are no species specific minimum weights however all fish must weigh at least 8 ounces except for Bream, Turbot, Garfish, Gurnard and Sole, these must be 4oz minimum. Your largest fish of each species will count, if you submit a 8oz dab in January and then submit a 10oz Dab in May the 8oz Dab will be moved off the board. No fish will be accepted if they have been caught from a mark where access has been gained by boat/yak. This is an unfair advantage and would not be in keeping with the spirit of the competition. All fish submissions must be accompanied by a report in the reports section written either by yourself or someone else on that session, its doesnt need to be a essay but regular reports help keep people in the loop and its inline with the forum spirit. 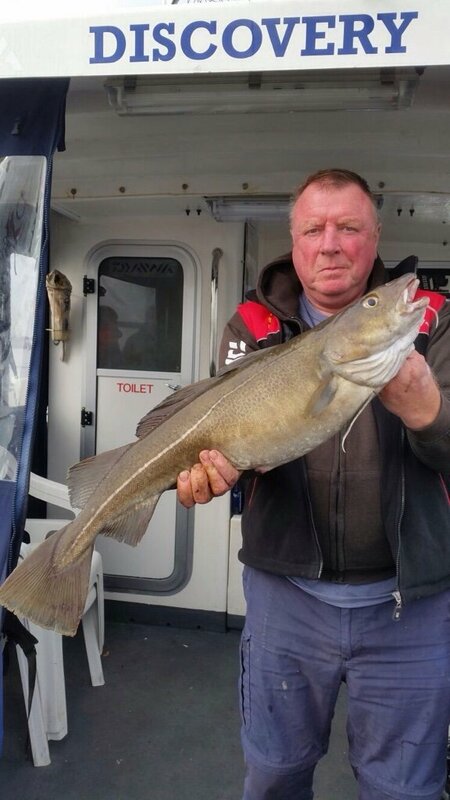 Only fish caught from the coast between the Keer River (Morecambe) to River Dovey (Barmouth) will count (includes Anglesey and Holyhead). Any deadlines for entry Shaun? Whilst I'm not doing this myself (because my personal targets lie elsewhere ), I've had a go in the past and it is great fun. As a past winner, I think it's all about targeting the right species at the right time .... and then catching them obviously! Bream, Turbot, Garfish, Gurnard and Sole. not being funny why just this part of the coast line. as I fish all over the country. joe roberts wrote: not being funny why just this part of the coast line. as I fish all over the country. As do I and many others. The forum is based in the northwest as is the competition simples.